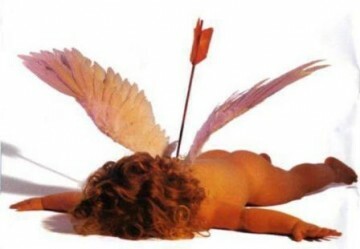 Lucky Man's Blog: Valentine's Day- bleh. Seriously, Happy St. Valentine's Day Tim! now who is going to fire the arrow in to my future spouse's heart? Good to see you blogging again. I'll have to get you added to my feed reader once again. Oh and, nice shot.